Some gaming news from SDCC 2016.. 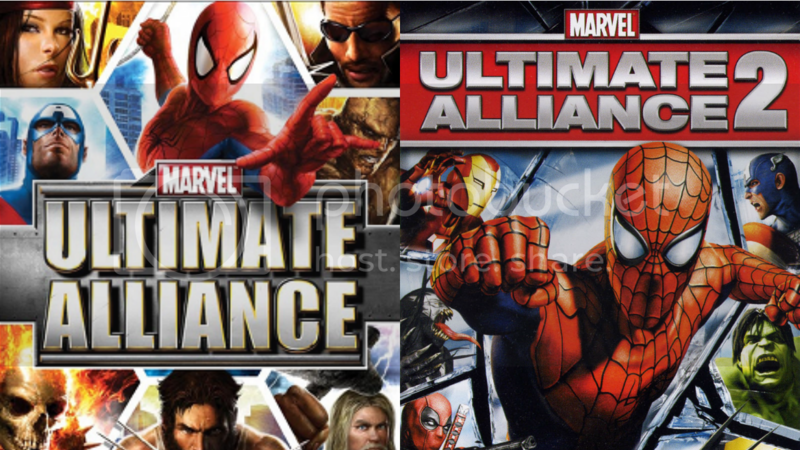 The Marvel Ultimate Alliance games are coming to current-gen consoles this week! Both games are available digitally only at the moment and there's no mention of a disc version being available anytime soon. Marvel Ultimate Alliance 2 covered the Civil War storyline so that's something you want to check out. I have played both of these games back on the older consoles and they are really fun. Definitely something best played with friends where you can do special moves with other characters. However, with the free-to-play Marvel Heroes MMO available on PC, I'm not very sure if I want to get this game again.. It's still a really fun game so I might just wait for it to go on sale.